(Natural News) U.S. defense and diplomatic officials say they are becoming increasingly concerned about next-generation nuclear weapons being developed and deployed by Russia that could wipe out American coastal cities with tsunamis triggered by massive undersea detonations. Christian Whiton, a former State Department senior adviser in the Trump administration, noted that hearing about the Russian ‘doomsday device’ is enough to give any defense official “concerns,” the U.K.’s Express reported. He noted further that the ocean water would absorb “a lot of the force” created by the blast. But clearly, such weapons would give Russia a substantial early advance at the beginning of what would become World War III. His warning comes as Russia’s navy began sea trials of an “unstoppable doomsday device” in December, Russia media reported, as noted by The National Sentinel. Development of the new drone sub project was first disclosed by the Washington Free Beacon in September 2015. 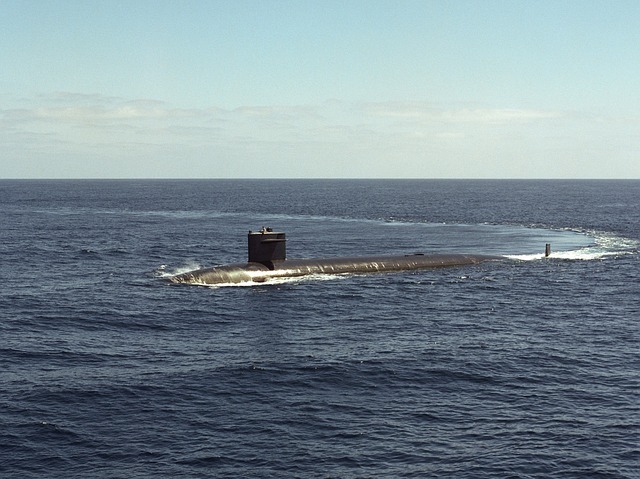 The news site reported the following year in December 2016 that U.S. intelligence agencies became aware of the unmanned undersea vehicle, then code-named “Kanyon” by the Pentagon, as it was launched by a Savor-class submarine the previous month. Pentagon analysts have said they believe that the Kanyon drones are capable of carrying nuclear warheads in the “megatons” range — powerful enough to wipe out coastal cities after approaching ports using stealth technology. What’s more, if Putin’s description of the Kanyon is to be believed, the drones can make their way silently through the water at high speeds of up to 70 knots, and trials are already happening. The Express noted that experts believe a multi-megaton nuclear device detonated undersea at close range could generate a tsunami as powerful as the one that killed 20,000 people in Japan in 2011, following a major earthquake. And the sediment that such an explosion blew into the air would also be highly radioactive. “A well-placed nuclear weapon yield in the range of 20 megatons to 50 megatons near a sea coast could certainly couple enough energy to equal the 2011 tsunami, perhaps much more,” Rex Richardson, a physicist, told Business Insider. Read more about Russian threats to our national security at NationalSecurity.news.